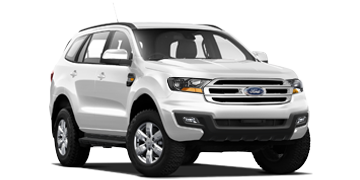 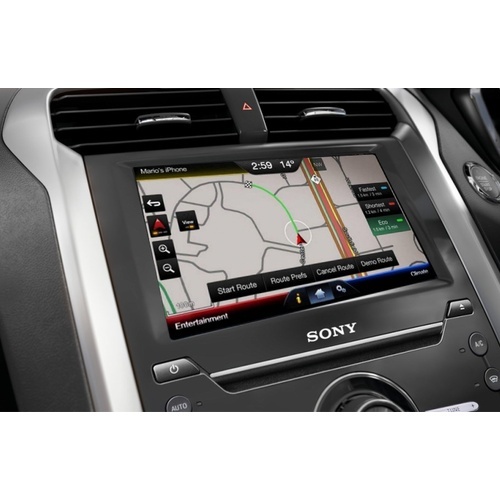 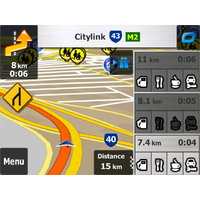 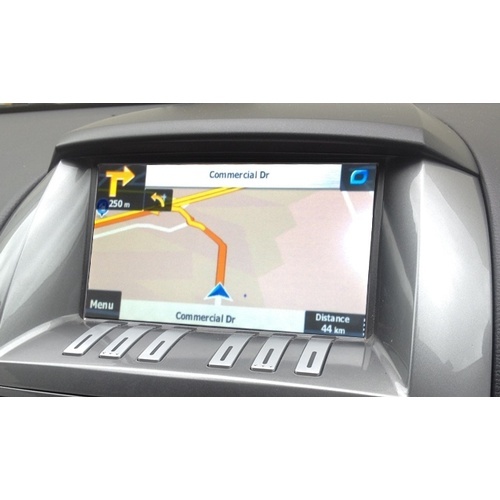 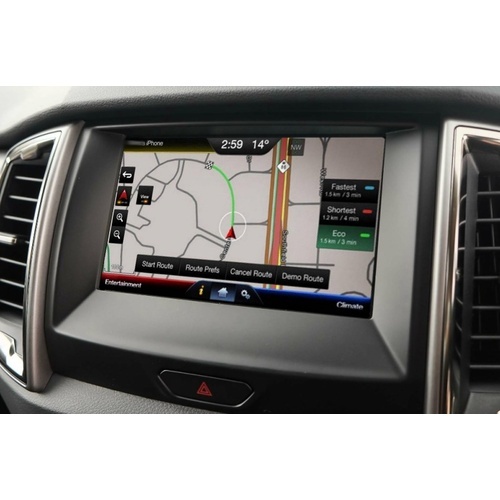 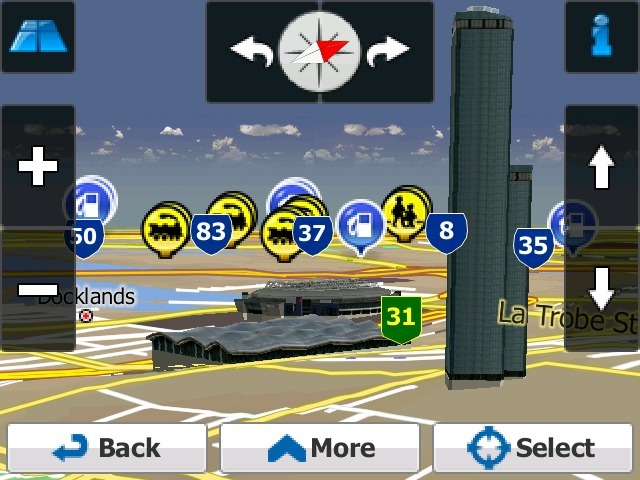 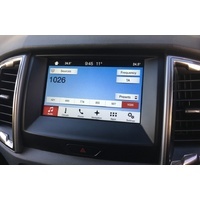 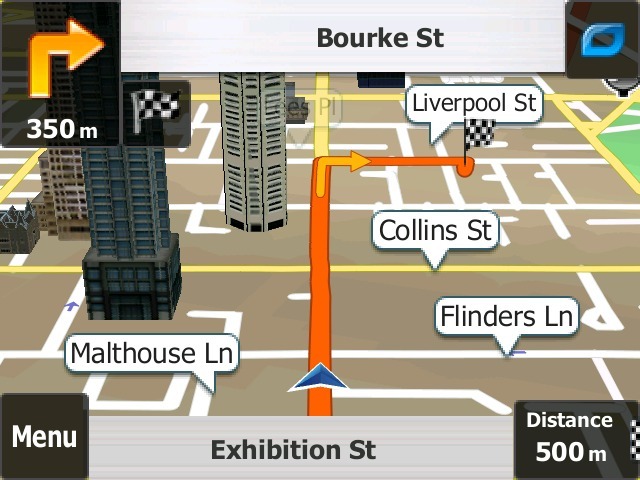 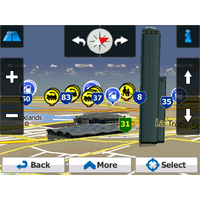 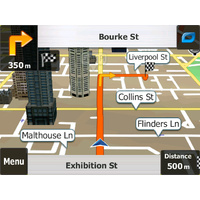 Full in vehicle navigation, latest maps and software. 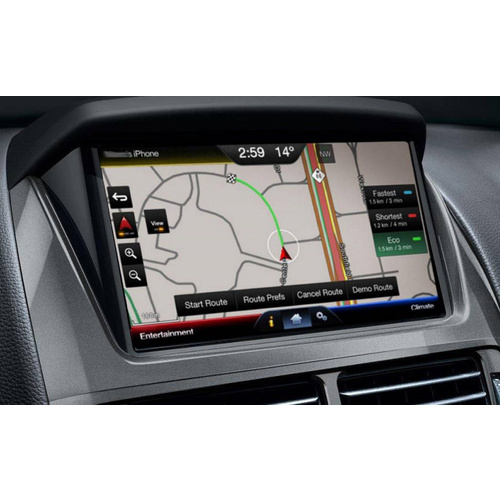 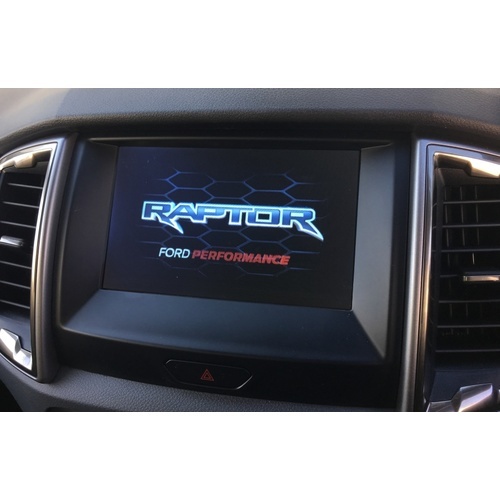 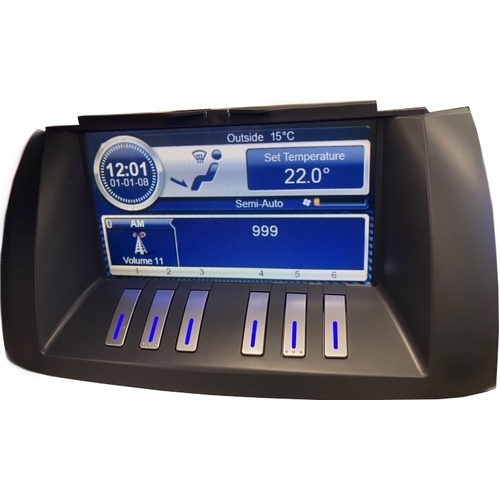 Functions are controlled via the touch screen and the Navigation Audio runs through the factory speakers. 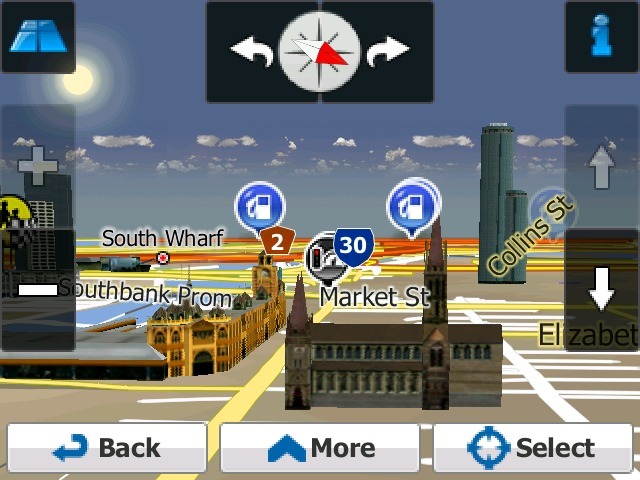 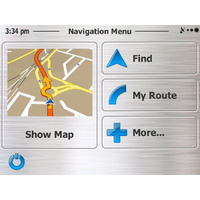 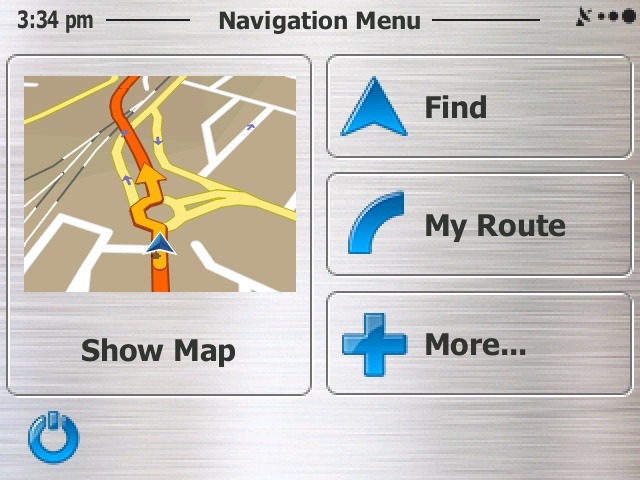 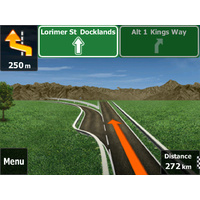 To activate the SatNav system simply press the `LEFT SEEK' button on the Left hand side of the Steering Wheel. 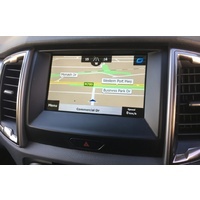 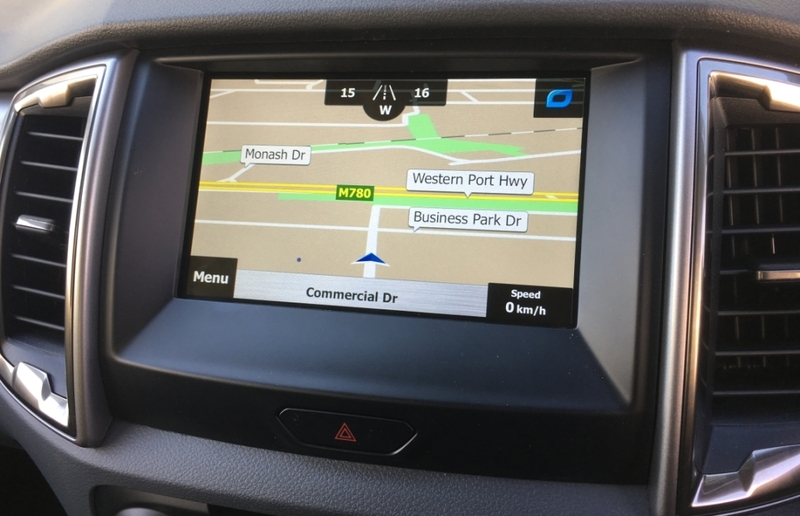 You control the SatNav via the touch screen panel. 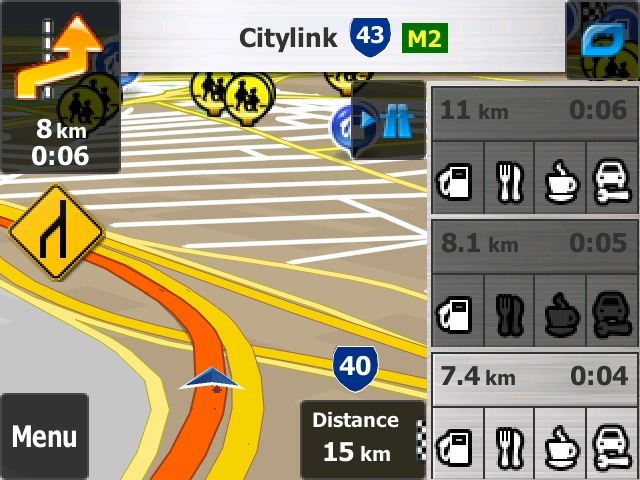 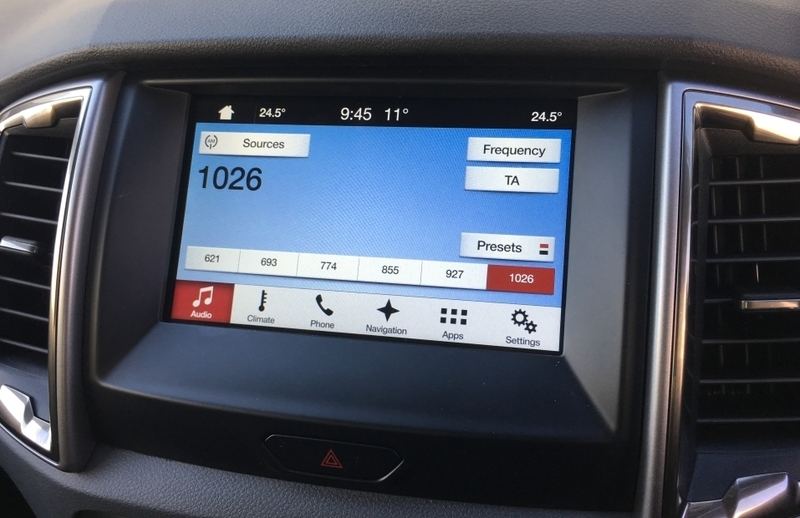 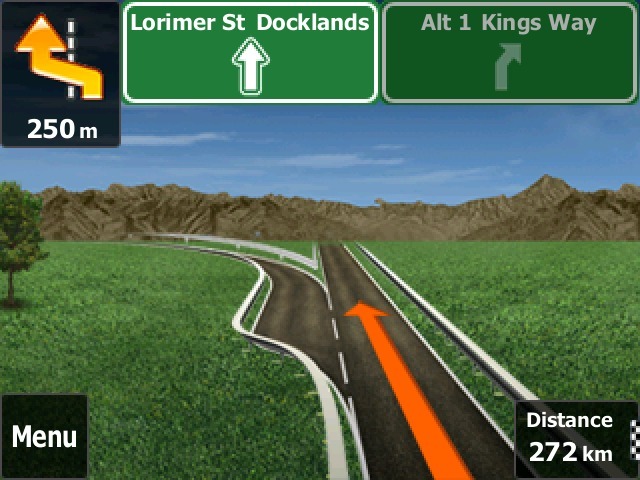 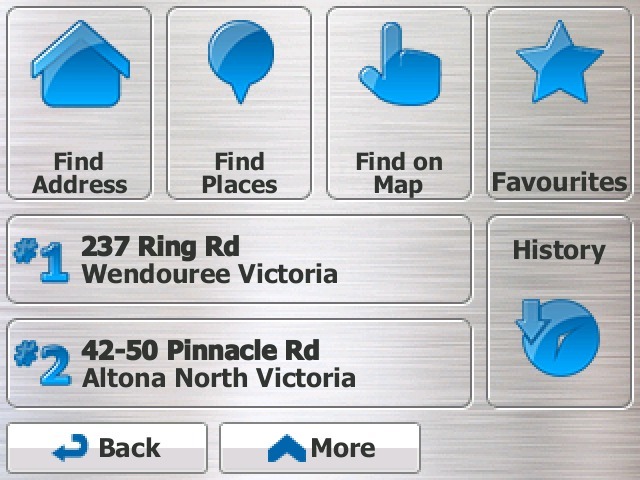 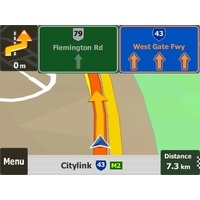 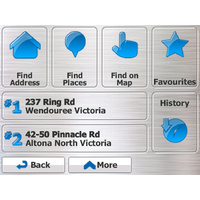 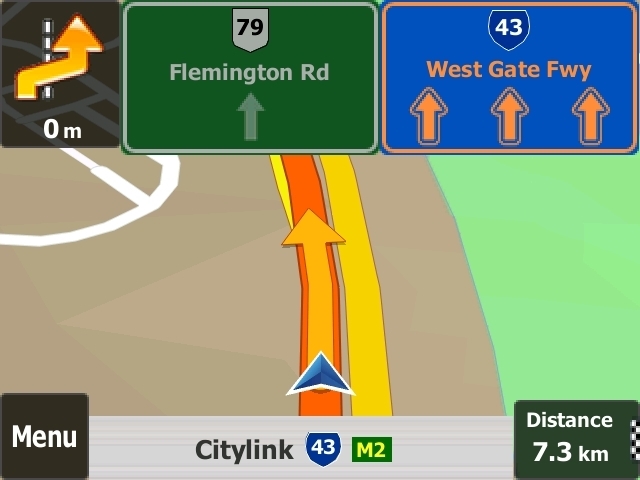 With clear and easy to read buttons, the system is a joy to use, helping you get to your destination stress free. 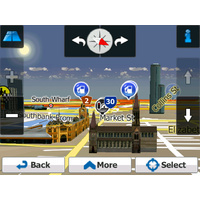 The complete kit includes a complete User Manual and Map update procedure.